Can you believe it is July? Where does the time go? 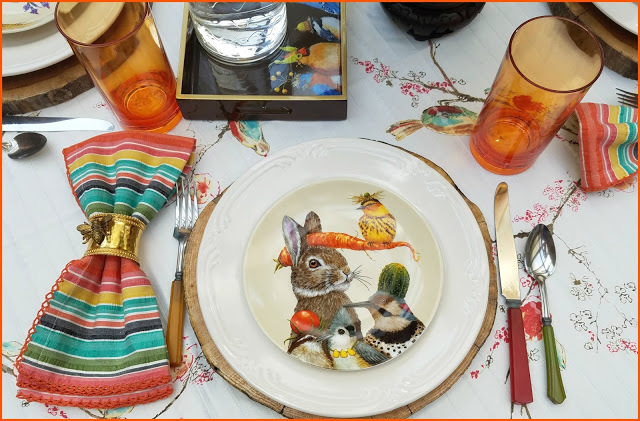 I had a very busy week last week, participating in a Patriotic Porch link up and hosting a Red, White and Blue Tablescape Hop! Then I flew to Ohio to attend the wedding of my nephew, and back home to Florida! I only have a few weeks left with my dear granddaughters, but I am really looking forward to being able to chat with my daughter on the phone again! We got a glimpse of her on her unit’s Facebook page, and she is looking very much the solider! You must swing by Panoply and check out Rita’s table featuring these silly animals! This Table is for the Birds is good for a smile or even a chuckle! Rita suggests this animals might have been celebrating a little too much, and she could be right! How to Make A Paper Flower Wall Decoration from Pillar Box Blue was just too, too cute not to be a feature this week! I originally thought those were silk flowers making up the cute pineapple, only to learn that no, Claire fashioned all of those flowers individually! Sandra selected this Garlic Sriracha Burger Roll from The Bearded Hiker for a feature this week, and I have to admit, this looks DELICIOUS! What I like about this is that it can be smoked, grilled, or even baked! Sticking with that burger theme, Sandra’s second feature this week is Southwestern Burgers from Looney for Food. 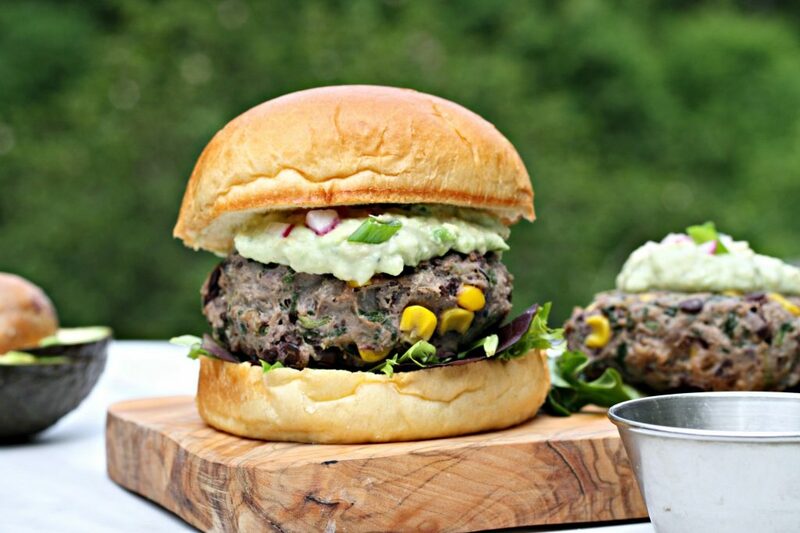 This is sort of a Tex Mex meets hamburger and is perfect for summertime grilling! 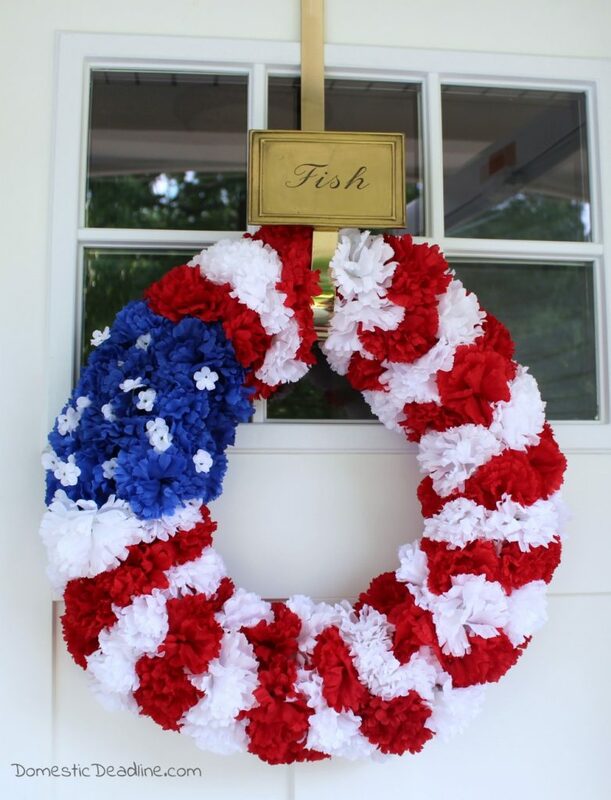 Everyone seemed to be thinking 4th of July last week because this DIY Dollar Store Flag Wreath from Domestic Deadline was the most clicked link last week. I love the fluffy look these dollar store flowers gave to her patriotic decoration. Oh what a fun surprise to see those zany birds and their furry friends featured! They crack me up. Thanks, Chloe, and I hope you get to at least rest a little on the 4th. Take the liberty! Thanks for hosting us. Thank you Chloe for your 135th Celebrate Your Story, always a pleasure to visit and join in. Have a great week. It is hard to believe that it’s July already! Hope you have a fun and festive 4th, Chloe. Thanks for hosting. 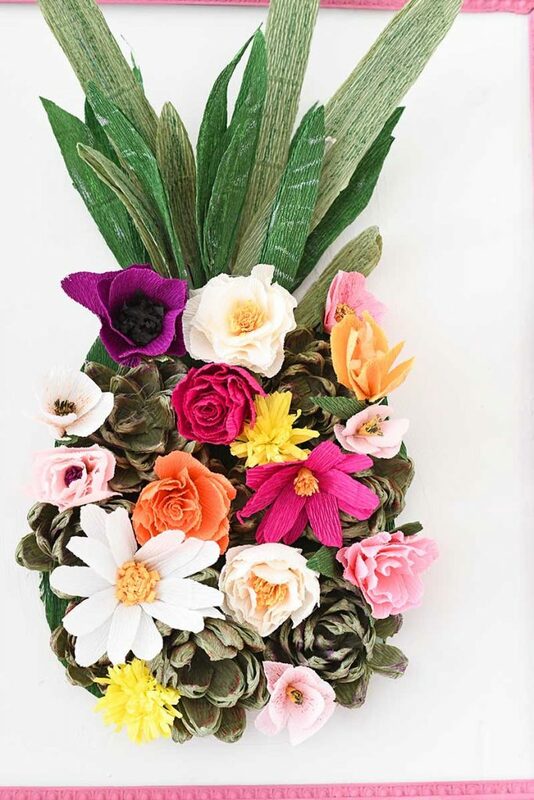 Thank you so much for featuring my paper flower pineapple. Happy 4th July for tomorrow. That pineapple was so cute!! Thank you so much for sharing!